Real quick …Day 4 got off to a great start with 3 pairs of underwear. Wait, wait, wait …I won’t be talking about my undergarments, I’m just sayin’ …I needed new underwear and got new underwear. For those following along, my “I Love Don Week” has been highlighted with a dress shirt, cheese dip, coffee beans, and underwear. “I Love Don Week” isn’t glamorous and your gifts for me don’t have to be extravagant. Today is Day 4 of “I Love Don Week.” You still have 2 shopping days and because I got a late start and my birthday is on a Friday this year, I’ll extend the window in which I’ll accept gifts through Sunday, July 13th. 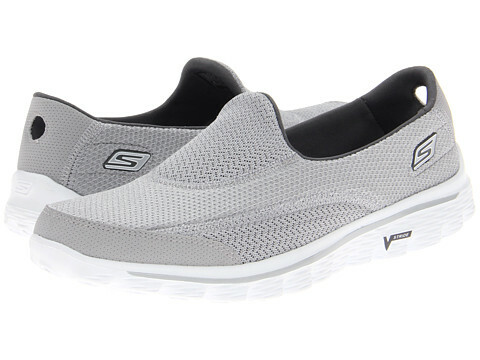 Men’s Skechers GOWalk2 slip-ons. I’m 41. My back hurts almost anytime I move from a crouching or sitting position to a standing position. I need slip-ons. My exercise has truly become “walking” and I’m not ashamed of that (or my everexpanding forehead). Oh, but if you know of a better brand of slip-on walking shoes, be my guest and buy me those. Himalayan Salt Block. I got one last year from my bro and sis, and I think I didn’t care for it properly, so it cracked in half. I still use it …I use the pieces OFTEN, actually …but I’d love a new one and would take care of it even better due to the lessons I’ve learned. Blazer (aka “sportcoat”) …dudes don’t wear suits as often …I have a gray blazer …I could use a classic blue blazer …like the one from J. Crew shown below. OK. The list could go on and on. I’ll stop there (unless you demand more ideas). Thanks for all those who’ve helped make “I Love Don Week” a great week, so far.